Are you looking for a gift to give friends or family? 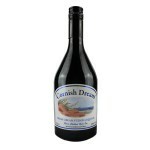 Why not treat them to a night away or a meal in Devon or Cornwall? 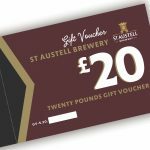 These vouchers can be redeemed in any St Austell Brewery managed house across Cornwall & Devon, as well as at the Visitor Centre shop at the Brewery. Vouchers are presented in a gift envelope and are posted direct to the recipient via Royal Mail with recorded delivery. Postage is FREE. Also available in £5, £20 or £50. 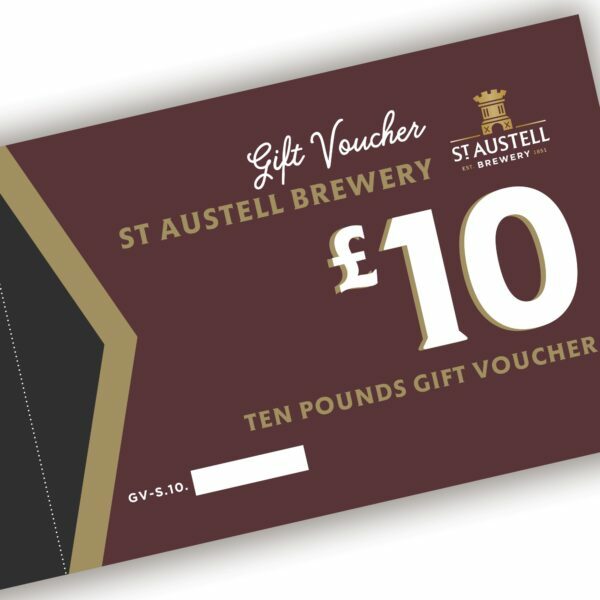 Our gift vouchers are available in £5 £10, £20 or £50 and can be redeemed on food, drink and accommodation at any of our managed houses (listed below), as well as alcohol and gifts at the Visitor Centre Shop. They cannot be used online. The vouchers may be exchanged for goods of equal price to the face value of the voucher, or goods of a higher price, subject to the payment of the difference. If exchanged for goods of a lower value, no change will be given. The original voucher must be presented at the time of purchase and no photocopies will be accepted. The voucher cannot be exchanged for cash and must be redeemed within 12 months of purchase. In order to buy or consume alcohol, you must be 18 years of age or over.